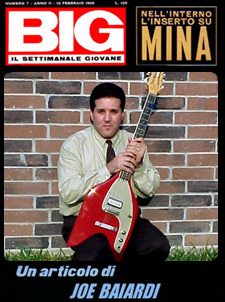 Like every European country, Italy experienced the pop music boom of the 1960s, and this led to a great demand for electric guitars. Many Italian models were supplied by accordian makers who combined aspects of this established instrument with their own ideas about electric guitar designs - and the end result was unlike anything being produced elsewhere. The EKO company was founded by Oliviero Pigini & Company of Ricanati, who exported their EKO brand to 28 countries. 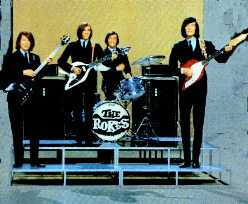 EKO's literature proclaimed that their guitar necks were " made from warp proof Jong-Kong wood from Thailand". 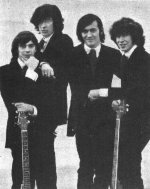 By 1964, The Rokes were looking for a new looking design for their guitars and EKO decided to help.Shel had already been using a EKO RANGER XII on recordings. EKO helped them decide which ones were practical and which ones were not. 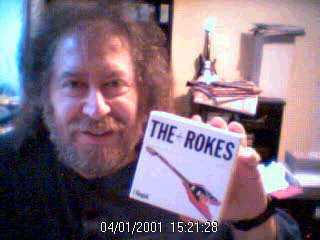 Thus came the EKO ROKES MODEL. These guitars were arrow shaped in design and came in 4,6 and 12 string models in various custom colors especially designed for the group. By 1967, they became commercially available but production numbers show that they did not sell many worldwide.The production years were 1967 thru 1970. 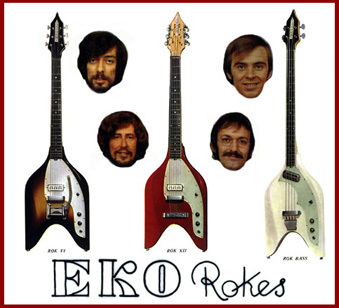 When EKO went out of business, many new old stock EKO ROKES went into the hands of collectors worldwide. Today, this guitar is highly collectible in the vintage guitar market. See examples below. 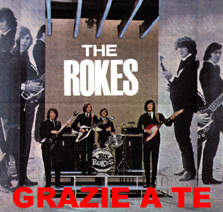 In 1968 The Rokes would alternate between the EKO Models and other brands. Shel used a Rickenbacker 360 12 string and a Gibson J-160e acoustic. Johny used a Gibson ES-335 and a Fender Stratocaster. 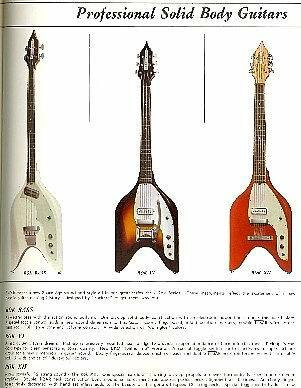 Bobby used a Rickenbacker bass and a Gibson Thunderbird Bass. Mike Shepstone's drums of choice were 1964 LUDWIG Black Oyster Pearl combo sets. He had a Blue Oyster Pearl set also. 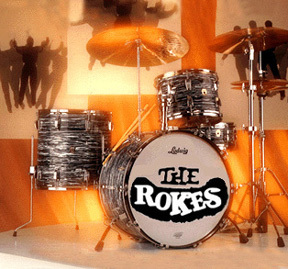 These sets are mostly associated with The Beatles but many English and European Beat bands were all using them in the 1960s. They were just simply the Best drums available at that time!